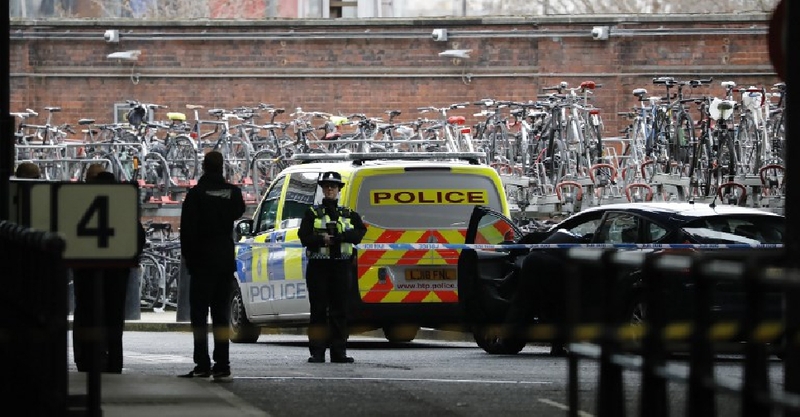 An investigation has been launched after three packages containing explosives were found near major transport hubs in London. The Metropolitan Police said the "small improvised explosive devices" found in A4 postal bags at Heathrow Airport, London City Airport and Waterloo station were "capable of igniting a small fire when opened". Irish police have also joined the investigation as the Heathrow and Waterloo packages had Republic of Ireland stamps on them, with Met's Counter Terrorism Command treating it as a "linked series". All locations were evacuated and no injuries reported, local media said.